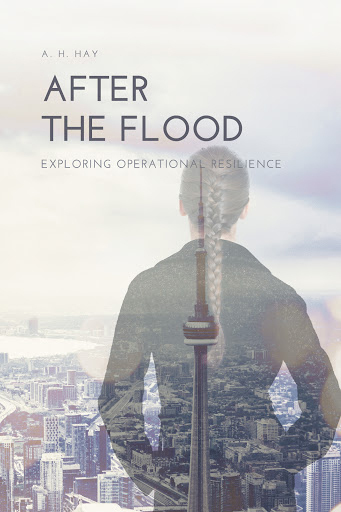 Hay, A. H. (2016) After the Flood: Exploring Operational Resilience. Victoria, British Columbia: FriesenPress. 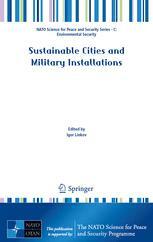 Fischhoff, B., Brewer, N. T., & Downs, J. S. (2011). 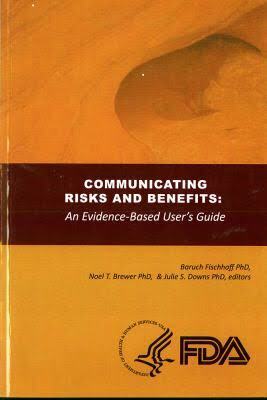 Communicating Risks and Benefits: An Evidence-Based Users’ Guide. 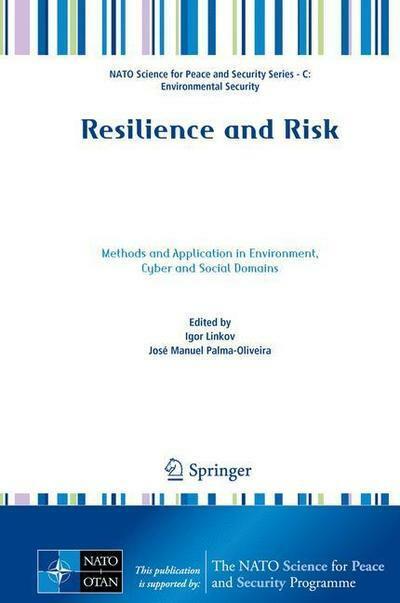 (B. Fischhoff, N. T. Brewer, & J. S. Downs, Eds.). Silver Spring, MD: US-FDA. 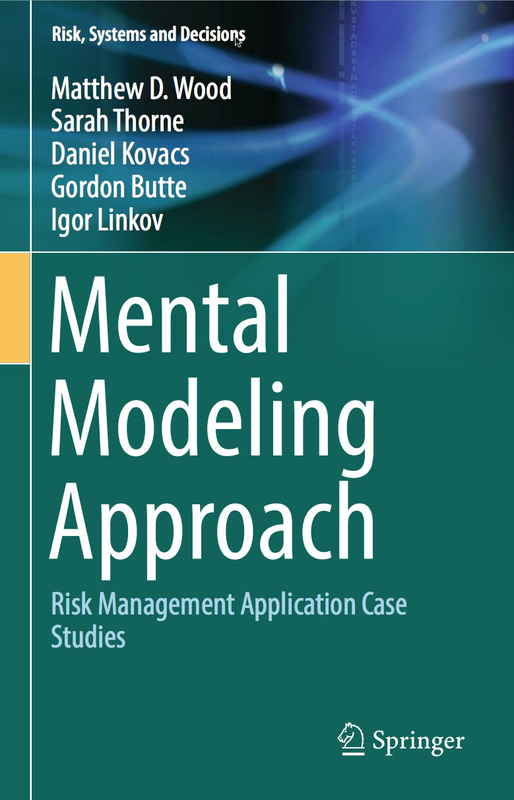 Morgan, M.G., B. Fischhoff, A. Bostrom, and C.J. Atman. 2002. 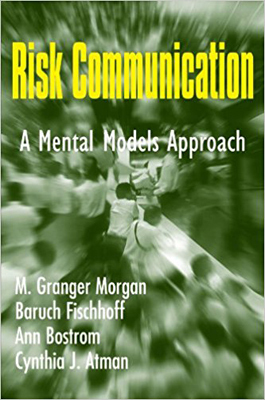 Risk Communication: a Mental Models Approach. New York: Cambridge University Press. Decision Partners also has an extensive library of reports and presentations. For more information, please contact us.